This month’s Cat Breed Corner focuses on a cute kitty whose breeding raises some moral questions: the Scottish Fold. 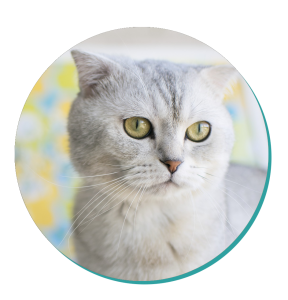 Learn of the Scottish Fold’s living needs, health issues, personality, and more! Recently, the breeding of the Scottish Fold has courted controversy. Some argue the cat suffers as a result of poor breeding practices, with Victoria taking steps to ban their breeding. However, the first Scottish Fold came into the world entirely by accident. In 1961, on a farm in Pertshire, Scotland, a kitten with a fold in her ears emerged from a litter. When this owl-eared kitten became a mother herself, two of her kittens sported the same folded ears. These two, in turn, bred with other cats, after which cat fanciers created a breeding programme for the cat. Sadly, many of the first Scottish Folds entered the world with a range of deformities. While breeders refined their approach and reduced many of these issues, the breed is still susceptible to health problems. Don’t be fooled by their folded ears – the Scottish Fold can still use them to communicate very effectively and aren’t afraid to vocalise their needs. The Scottish Fold is a very smart breed, always testing out new challenges and exploring the world around them. This breed will appreciate having plenty of toys with puzzles to keep their brain stimulated. They are also affectionate to both Owners and new people, and crave attention. For this reason, they do not tend to cope well if left alone for hours on end. 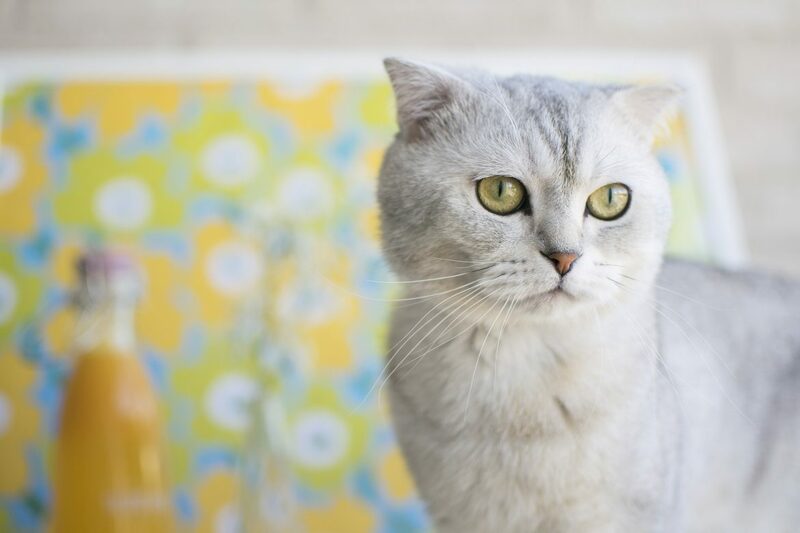 Unless someone is home during the day or he has another cat to keep him company, a more independent breed may be a better pick for your family. For short haired Scottish Folds, a weekly brush to remove dead hair and distribute oils throughout the coat will be enough. Longer haired Folds will need more regular brushing to avoid matting. As mentioned above, the Scottish Fold can fall victim to an array of health issues. Chief among these is Osteochondrodysplasia, a condition that affects bone and cartilage, and leads to excruciating degenerative joint diseases. Ethical breeders attempt to sidestep this problem by only breeding the Scottish Fold with non-Fold cats. However, even Scottish Folds bred in this manner can suffer from progressive arthritis. The Scottish Fold is also vulnerable to cardiomyopathy and polycystic kidney disease. American pop sensation Taylor Swift owns two Scottish Folds named Meredith and Olivia.